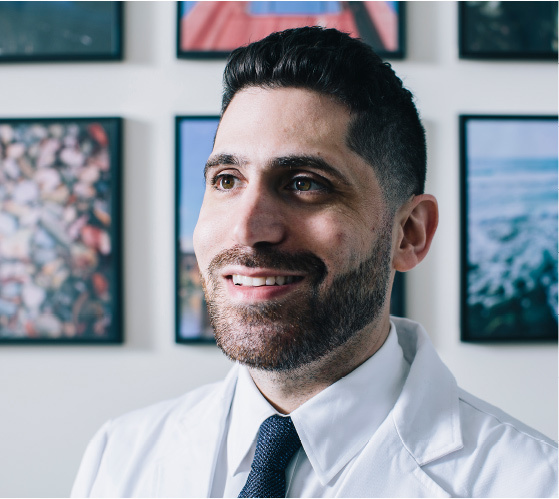 Cosmetic and reconstructive dentist Dr. Lior Tamir is focused on providing personalized care and incorporating modern dental technology to improve the patient experience. Dr. Tamir brings extensive expertise in restoring your smile, whether through a single filling or a full smile rehabilitation. Using state-of-the-art technology, Dr. Tamir helps patients understand their necessary treatment and deliver high-quality, long-lasting results. 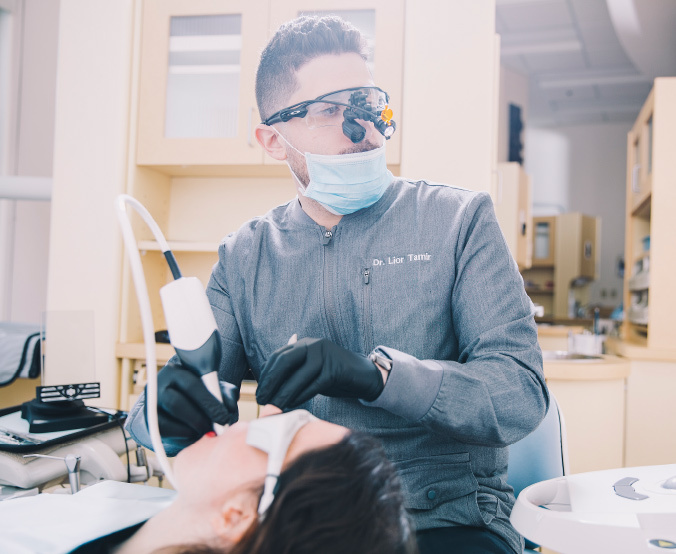 Dr. Tamir is committed to making sure every visit provides the most comprehensive, cutting-edge, and comfortable dentistry available. 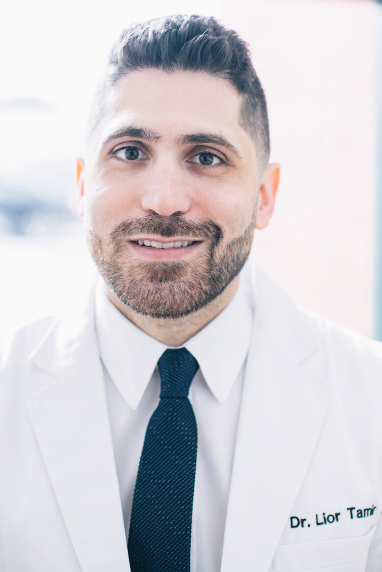 A self-described perfectionist, Dr. Tamir always makes sure that you leave an appointment feeling confident about your comprehensive care plan.